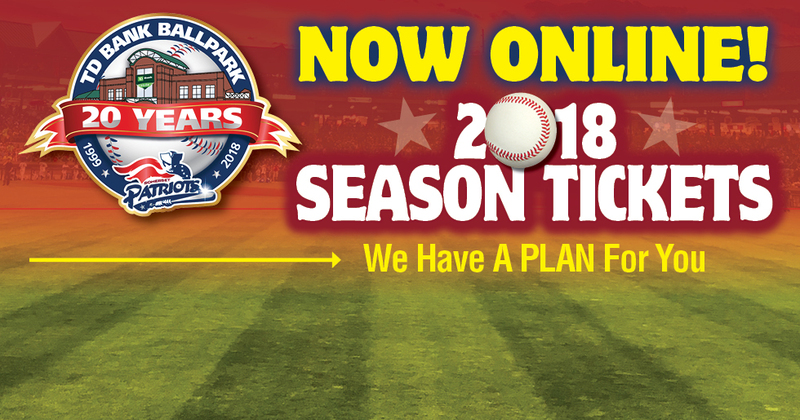 Get Your 2018 Season Tickets Online! Season Tickets for 2018 are now on sale for Purchase and Renewal Online! 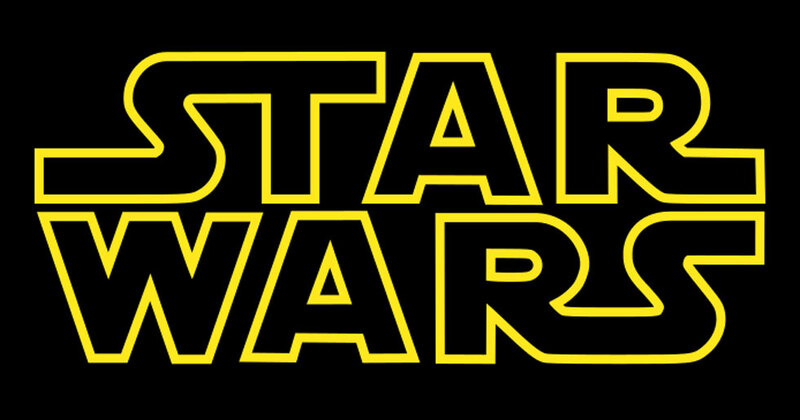 The Somerset Patriots have announced that they will host their annual Star Wars Night for the 2018 season on Monday, August 6th at TD Bank Ballpark. 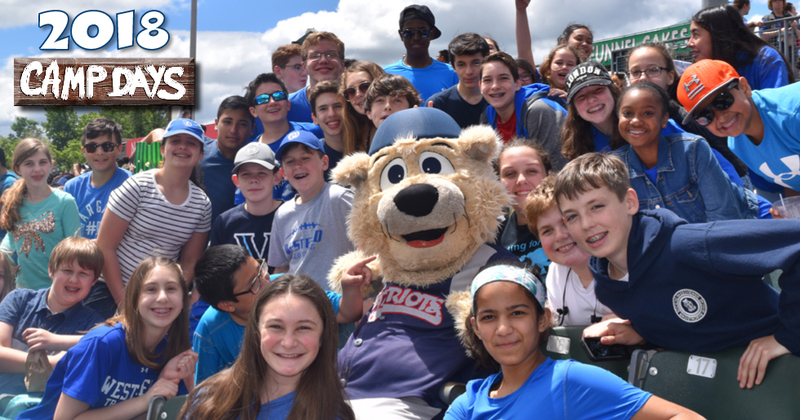 Camp Days announced for the 2018 season. 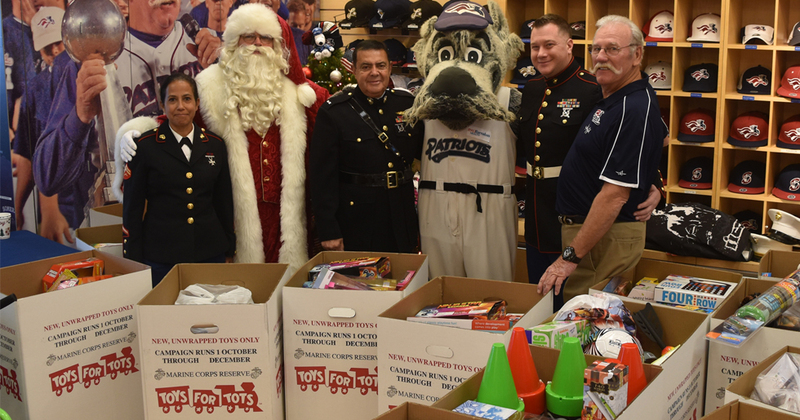 The Somerset Patriots hosted its annual Holiday Toy Drive on Saturday, December 9th at TD Bank Ballpark. All of the toys collected will be donated to Toys For Tots. 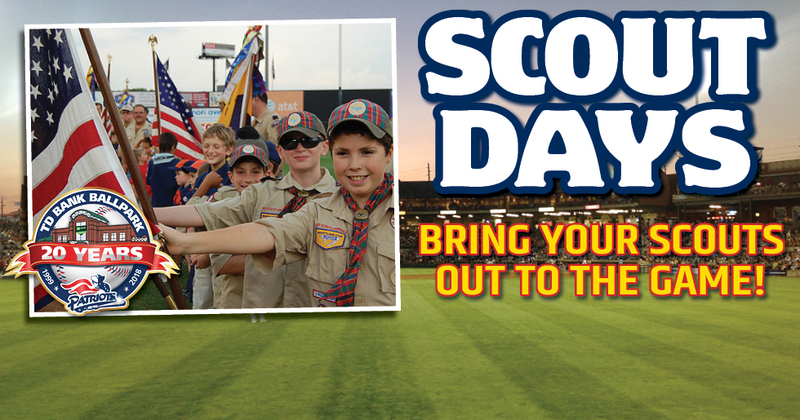 Bring your scout group to the ballpark for one of our Scout Nights! 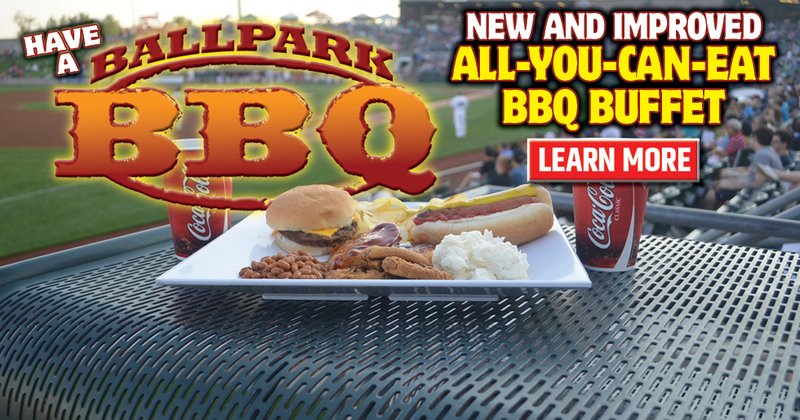 Have A New And Improved Ballpark BBQ This Season! Ballpark BBQ dates are now on sale for the 2018 season with a NEW Menu!